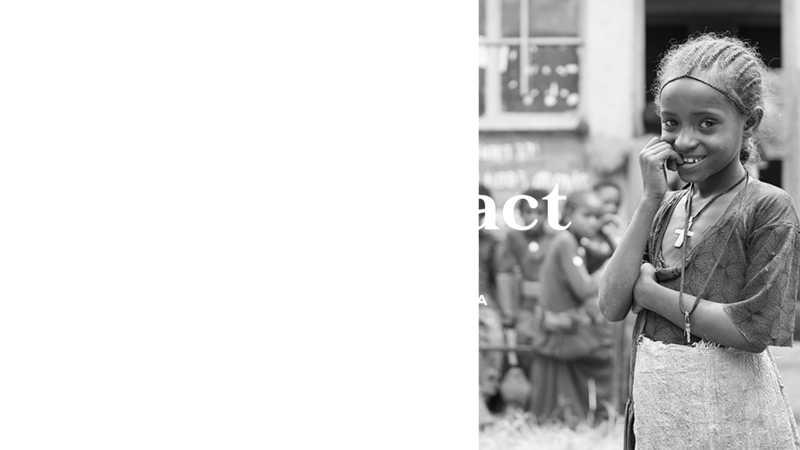 Create Impact is an organisation and movement with a vision to create change within Ethiopia. 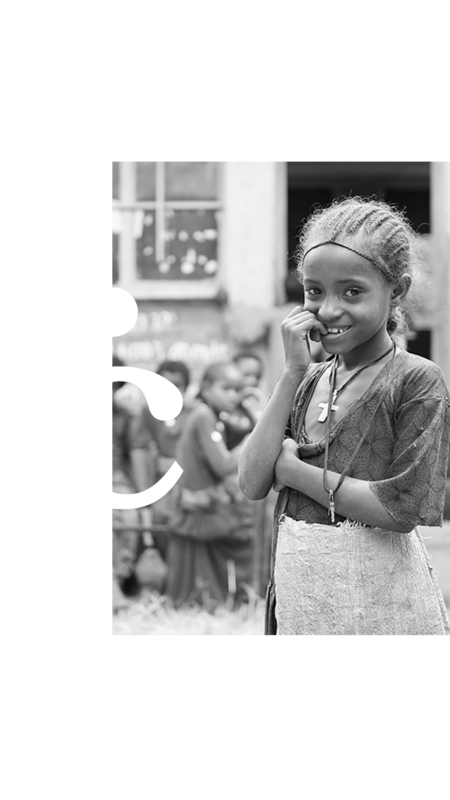 It is a non-profit built on the very belief that every child deserves the right to education, clean water and health care. Our projects support communities to prosper and children to thrive. We are a registered ACNC charity with Deductible Gift Recipient (DGR) status, all donations made to Create Impact over $2 are tax-deductible within Australia. We've changed our name! Previously known as School's A Gift.